Bitcoin halving happens every four years and introduces a new timeline point for Bitcoin price every time it does. The next halving is coming in 2020 and will certainly influence Bitcoin price in one or another. Which will it be? History can give us some clues. When Satoshi Nakamoto created Bitcoin, he stated two specific things on how it would work. First, he declared that only 21 million coins would ever exist. Secondly, he said that the size of the block reward would reduce by half after every 210,000 blocks had been mined. With Bitcoin now ten years old, we have witnessed two halvings already. Halving is an event that is designed to occur after every four years or after 210,000 blocks have been mined. The first halving occurred in 2012, and the most recent one happened in 2016. To understanding Bitcoin halving, you have to understand Bitcoin mining. 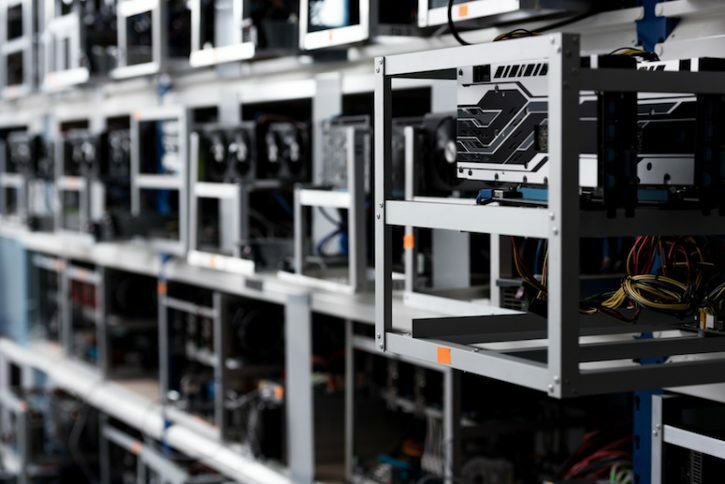 When it comes to Bitcoin, mining is important in two ways; it helps confirm transactions, and at the same time it introduces new Bitcoins in the ecosystem through block rewards. To ensure that Bitcoin maintains its value and doesn’t experience inflation, Nakamoto designed halving which means that after every 210,000 blocks have been mined the reward reduces by 50 percent. So what initially started as a reward of 50 Bitcoins per block found, reduced to 25 Bitcoins in 2012 and 12.5 Bitcoins in 2016. Now, this figure is set to reduce again by half in 2020. However, Bitcoin is designed to simulate a commodity like gold that has limited supply. For every gram of gold that is mined the remaining gold becomes harder to extract. As a result of limited supply, the precious metal has managed to maintain its value over the years as an international store of value and a medium of exchange. Nakamoto hopes the same for Bitcoin. Some people within the Bitcoin community expect the price of Bitcoin to rise when the next halving occurs. The reason is simple, a decrease in supply will see the demand increase and this will push the price up. Interestingly, the halving day hasn’t had an immediate impact on the price of Bitcoin. Instead, the effect has been felt months before and then this has been followed by a surge in price in the months after. That has been the case in the past two halvings. So, with the next halving due in May of 2020, the situation may change soon in the coming months.